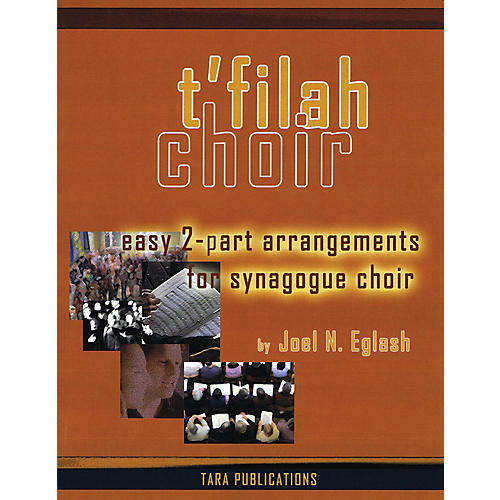 This stand-alone edition can be used by choirs at synagogues, Jewish community centers, camps, libraries, etc. It features 31 popular tunes for all difficulty levels. Includes the right to photocopy the selections.